An ice cold soda has gone hand in hand with barbecue for generations. 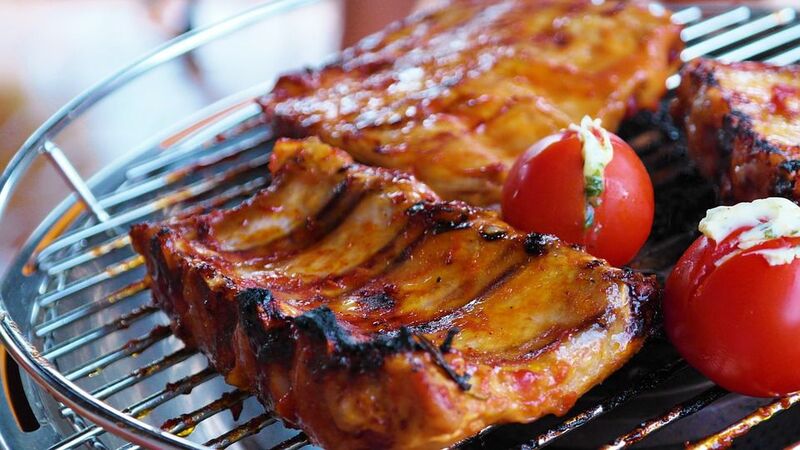 This rich tomato-based barbecue sauce stars Dr. Pepper for a perfect accompaniment to all kinds of barbecue, particularly smoked ribs. Give this one a try next time you fire up the grill or smoker. Simmer over medium-low heat for 10 to 12 minutes, stirring often. Remove sauce from heat and allow to cool for 15 minutes before using.